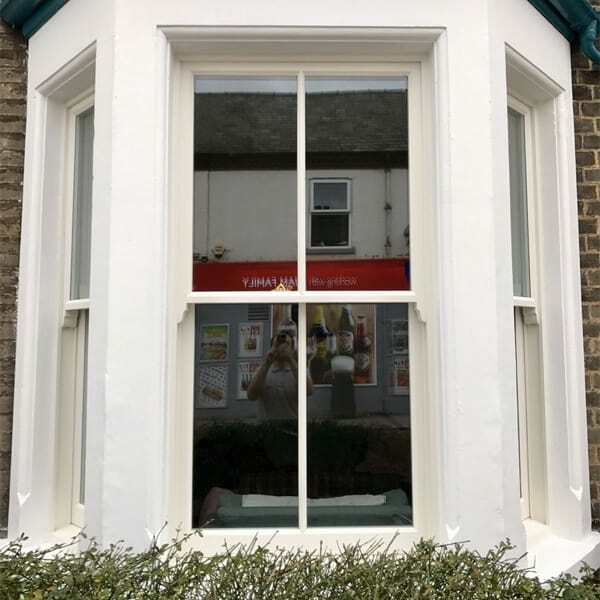 Wooden Double Glazed Windows Cambridge – Cambridge Classics are a traditional, local, family run business based in the heart of Cambridge within the Victorian homes that we specialise in working on. Our team at Cambridge Classics are here to help. 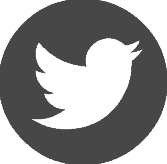 From your first quote through to after sales we will look after you every step of the way. Making any adjustment to your home is a big decision and we give you all the information you need leaving you with the space and time to make your decision. Our products will enhance your property transforming it into a home without compromise. We can offer you like for like timber sash windows that encapsulate the finest detail down to the glazing bars and horns. Our sash windows come in a choice of traditional cords and weights or an alternative method using spring balances. Each equally as effective as the other. We can also offer you our Accoya wood option that comes with a 50 year guarantee against wood rot and fungal decay. Your windows can be spray finished or hand painted whichever option you prefer. 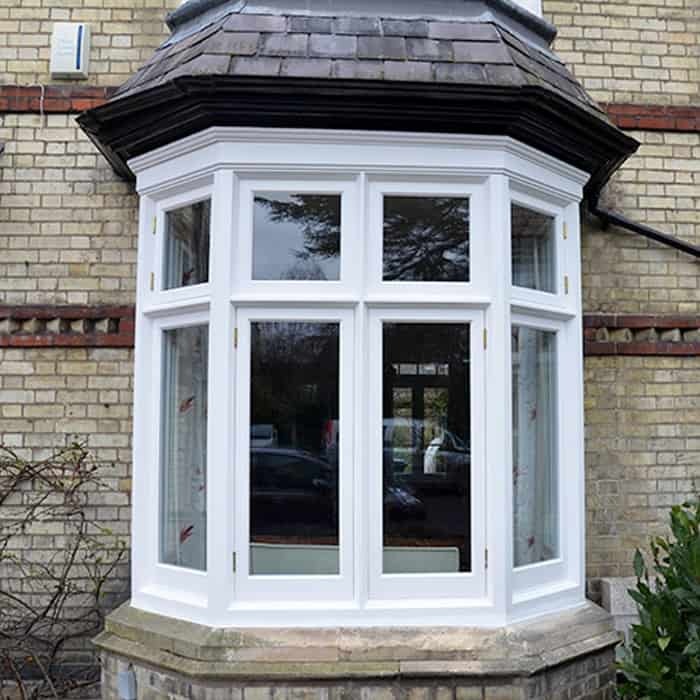 Our timber casement windows allow you to keep the traditional look of your property while also having the features of a casement such as top hung or side hung windows. Storm proof designs are also available. We can also offer you our Accoya wood option that comes with a 50 year guarantee against wood rot and fungal decay. Your windows can be spray finished or hand painted whichever option you prefer. 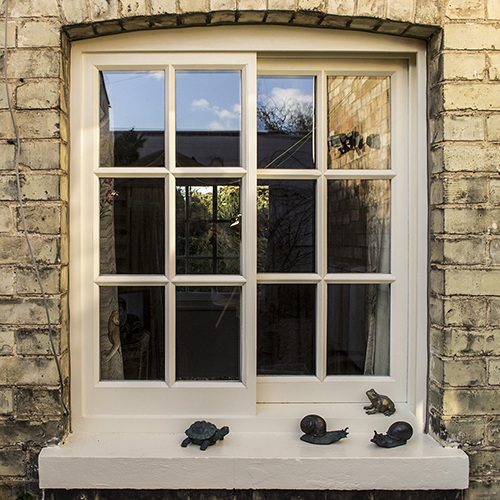 Our like for like Norfolk Sliders can offer a unique look to your period property. With the outside half fixed and the inside half opening, this allows you to have sufficient ventilation and easy access to cleaning the windows. We can also offer you our Accoya wood option that comes with a 50 year guarantee against wood rot and fungal decay. Your windows can be spray finished or hand painted whichever option you prefer. Our Accoya hard wood doors are also bespoke and locally made just like our windows. 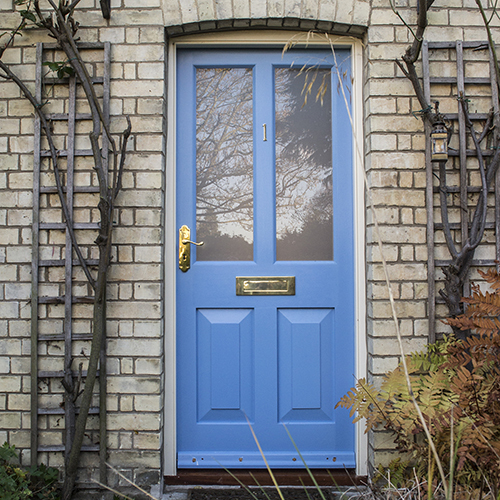 You can choose from a selection of popular Cambridge Classic doors or design your own. If you have glass within or above your door this will also be doubled glazed to increase the thermal efficiency. Our doors come with a 50 year guarantee against wood rot and fungal decay. Your doors can be spray finished or hand painted whichever option you prefer. We have been lucky enough to work alongside local craftsman to create bespoke stained glass windows and doors. 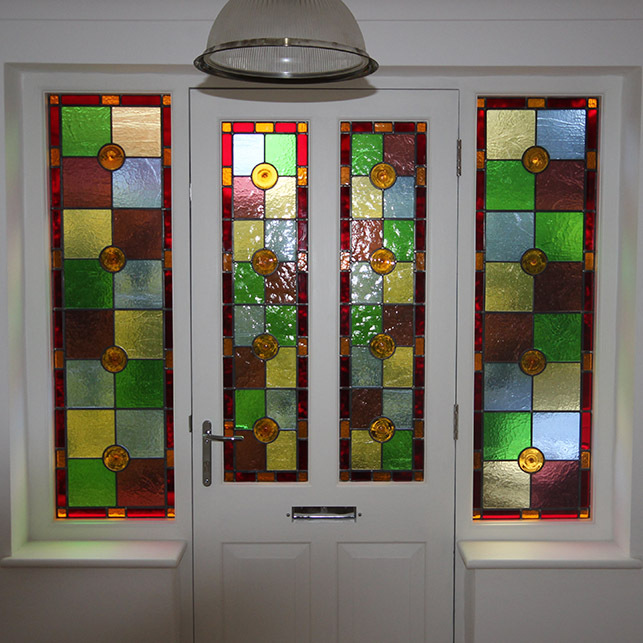 Stained glass craftsman can use your existing lead work or create a personalised piece, encapsulating it between two panes of glass and sealing it to create a thermally efficient double glazed unit. We are now offering renovation for your period windows and doors. This includes using the Repair Care system on degraded timber. 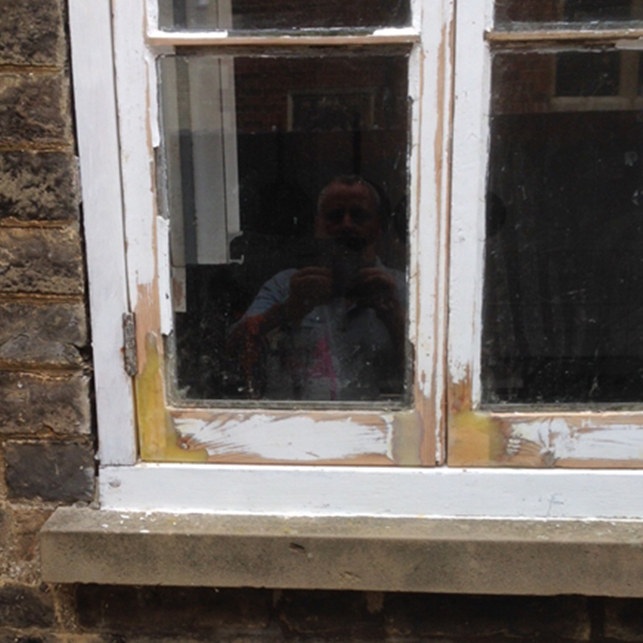 Replacing the inner sash for a more thermally efficient unit. Finally we decorate and make good inside and out. Our inhouse renovation expert will visit you after an initial visit from one of our Sales Executives to carry out a full report. 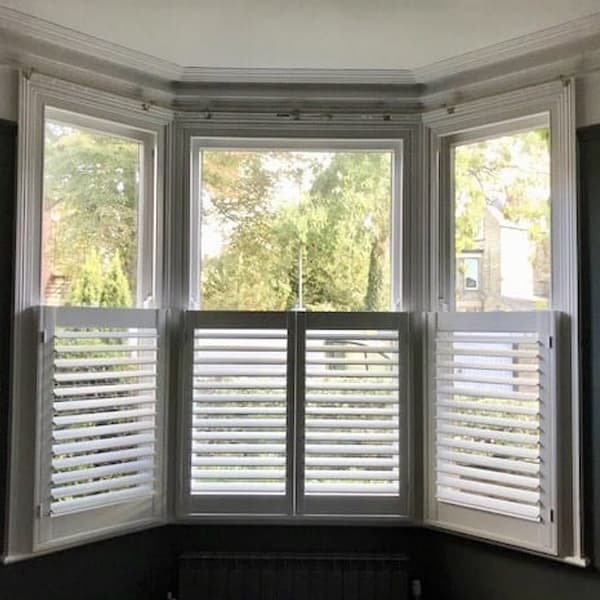 Bespoke interior window shutters can transform any house into a home – we offer various styles and colours/stains of beautiful bespoke hardwood shutters and frames for your windows or doors. With a lead time of 9-10 weeks and a 3 year guarantee why not book in for a quote today. Our in-house shutter expert will visit you after an initial visit from one of our Sales Executive’s to measure your window/door area and help you explore all the options available to you. We create like for like windows and doors. Our lovely customer in Lode, Cambridge.